It is a requirement of your Agreement, that the goods are protected against Theft and Accidental Damage. We can arrange Theft & Accidental Damage Cover for £2.42 per week. It is a requirement that products purchased on a credit agreement are insured. We can offer Theft and Accidental Damage Cover for £2.42 per week. Discover the supreme washing experience. The Supreme Care appliances, feature the very best in terms of design, features and functionality. 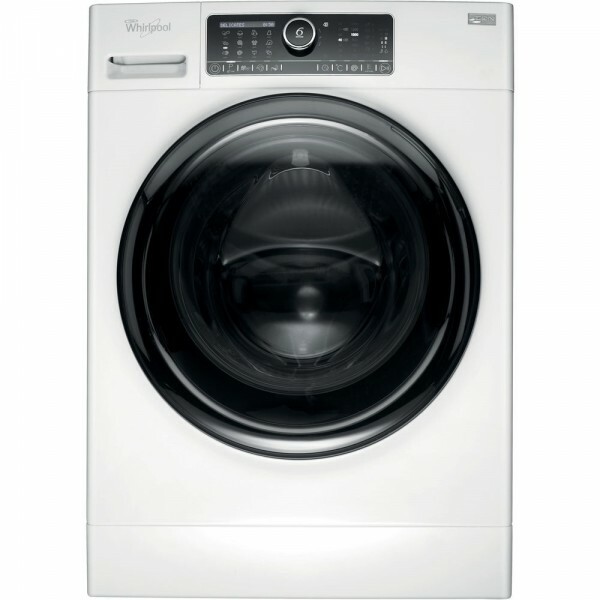 The Washing Machine also has Intuitive controls, outstanding technology and unparalleled care to ensure you'll enjoy the best washing experience, ever. Enjoy the silence, as this machine has high technology which means that the drum vibrates less equalling less noise. Not only does this machine offer fantastic programmes but, has a PrecisionClean which is when powerful water jets focus directly on the dirt, not on the fibre, providing ideal washing results, always. Fresh, dry laundry. The FreshCare Option provides a gentle tumble cycle when the wash cycle is over, so your garments are fresh, dry and ready for you.